The Game Awards are tomorrow evening, with a debut of PUBG’s desert map and now a new look at some never before seen footage of the upcoming Metro: Exodus in 2018. This comes from long-serving presenter Geoff Keighley, who promised a ‘brand-new look’ at the upcoming FPS. We’ll have to see tomorrow, won’t we? Next up, a game we haven’t really mentioned in a while. Darkest Dungeon, one of my favourite games of 2016. It had a comic-esc art-style with some really cool turn-based stuff as well as base building, party building and a brutal learning curve. Safe to say, it that made this boy rage quit more than a few times. Well, it’s gotten continued support throughout this year, with one expansion already, with the groundwork being laid for the next one right now. 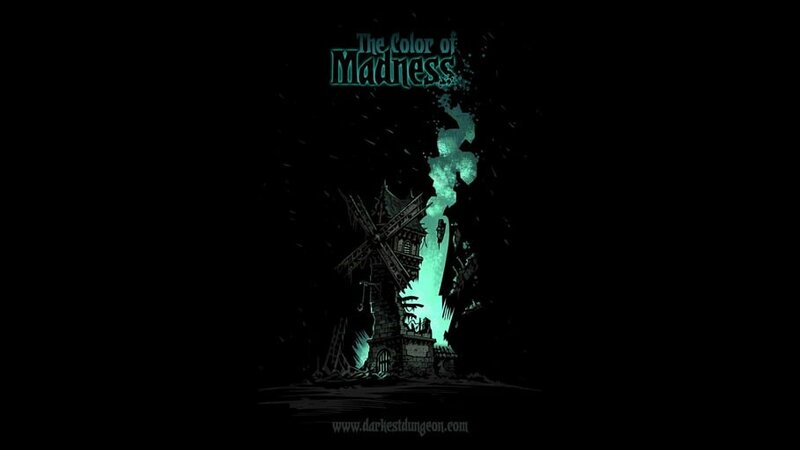 The upcoming expansion will be called The Colour of Madness. This fits with the game’s Lovecraftian horror theme. Players must be mindful of their character’s mindset, lest they succumb to horror and stress. They could even die of heart attacks. There is no release date for either game yet, but you should probably expect them around Spring next year. Metro: Exodus looks incredible, as the E3 Showcase revealed and Darkest Dungeon is always fun. Well, sort of fun. LOTR Online Turns 10 This Week!